Vitamin B12 is essential for the functioning of the healthy human body. 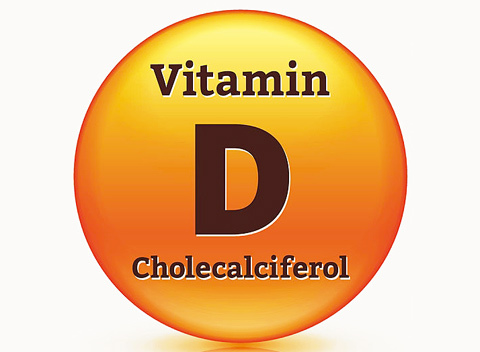 It is a water soluble vitamin which is found in foods like lean red meat, fish, poultry and dairy products. B12 needs to be consumed and absorbed by the body every day to promote health. This particular vitamin, also known as cobalamin, is naturally present in a number of foods, can be added to others and also available as a supplement. Research has shown that vitamin B12 is extremely important for the normal performance of our brains and nervous system. 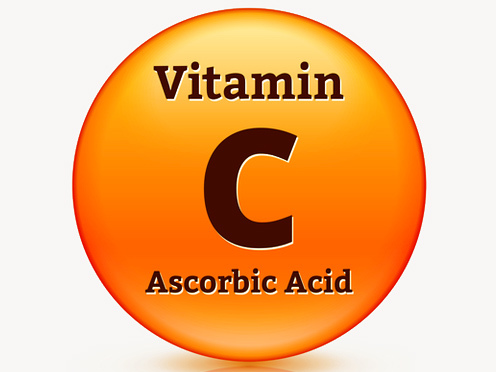 This vitamin also plays a vital role in the body’s ability to make red blood cells. As well, it plays a role in the lowering of homocysteine, which, if too high, has been linked to heart disease and heart attacks. 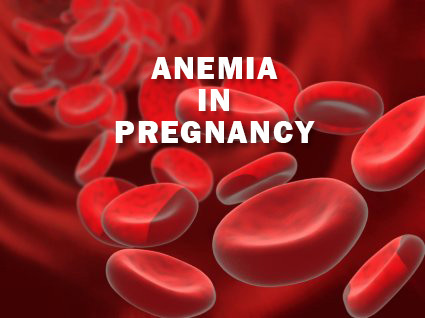 Vitamin B12 deficiency is often associated with the autoimmune disease called pernicious anemia which is fatal without treatment. 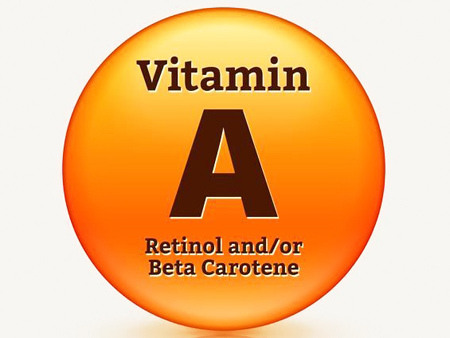 The role of Vitamin B12 is crucial in the production of red blood cells. All of the body systems are affected by a reduction of red blood cells that carry oxygen. One of the most frequent indicators that there may be a vitamin B12 deficiency is an abnormal CBC or Complete Blood Count that is commonly ordered when we see a doctor for a physical examination. Listlessness. Lightheaded and fatigue all the time that is not explained – for example a new mom may be chronically tired which would more likely be related to the demands of parenting. Unexplained muscle weakness, loss of balance and tingling in the arms and legs as if they had fallen “asleep”. Itchiness, tingling, or stinging pain on the tongue or palms and outer edges of the hand. White spots most often found on the skin of the outer aspects of the forearm. Sores or cracked skin at the corners of the mouth which may extend to the edge of the lip line. Migraine headache often preceded by temporary mid vision blind spots or zigzag streaks in the vision. Eye twitching which is annoying but not usually painful. Mild to severe memory loss, disorientation or problems concentrating. Vitamin B12 deficiency symptoms are not clear cut and easily related to B12. The reason for that are the symptoms that are common to many other disease processes or deficiencies. Deficiency develops over time and the symptoms may be mild and overlooked until they become more severe or problematic. There is no specific definitive test that says you are B12 deficient. Blood levels are an indication but are not absolutely definitive. Several blood tests may be required to pinpoint B12 as the cause. Often it is a process of elimination and you should always consult your physician. There are no known side effects to taking large doses of this vitamin. Supplementation is a safe and quick alternative to a tedious process of ruling out all of the possible causes for your symptoms if they are mild. If you feel better when you take the supplement, you were likely deficient. If you don’t feel better or notice a significant improvement then keep on searching for the cause. Vitamin B12 is found in the foods we eat and a well balanced diet is usually sufficient to maintain adequate levels in the body. Problems with absorption or a strict vegan diet can severely affect the ability of the body to maintain adequate blood levels. Treatment to raise the levels may include supplementing the diet with B12 injections or vitamin supplements. When left untreated, serious complications like nerve damage or coma can develop over time. It is always a good practice to consult your physician whenever you notice symptoms of ill health. 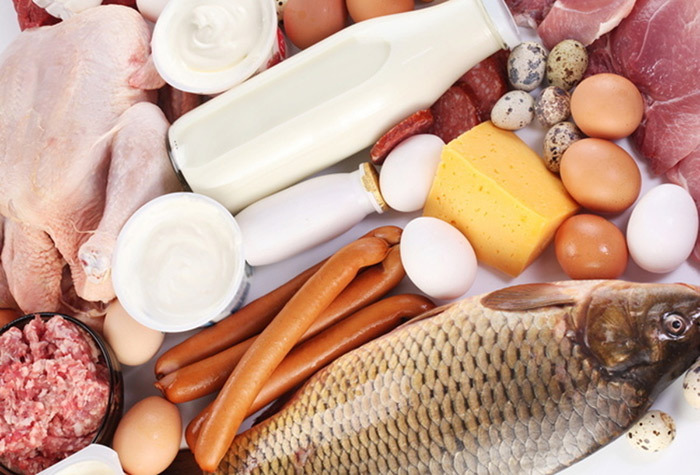 This particular vitamin is found in animal products such as meat, poultry, milk products, eggs and fish. It is usually not found in plant food but some food producers do fortify their breakfast cereals with it. In most cases a balanced diet will contain the B12 vitamin needed to maintain health unless there is an absorption problem. Vegan diets, however, may not provide adequate amounts of vitamin B12. It is very important that we get the recommended amount of this vitamin. If we do not get enough, some of the effects could be nerve damage, failing memory, muscle weakness and depression. If young children to not get enough of the vitamin, it could result in stunted growth. 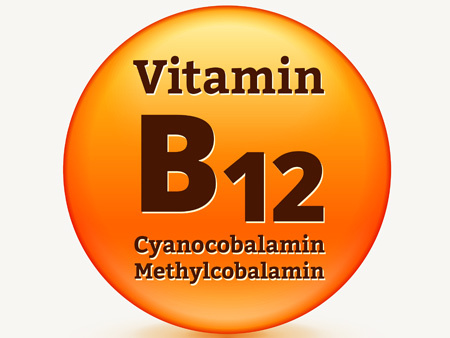 If you think you are not getting enough of vitamin B-12 then you should consider taking it in a supplement form. Our body needs it and we have to take care of ourselves.